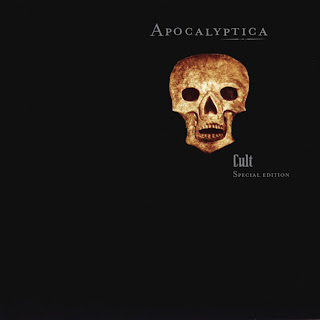 My personal favourite Apocalyptica album. It has good covers and great compositions of their own. It's their last album with their original lineup as a band as Antero Manninen would leave, and this is also their last thrashy album.